Capacit'e Infraprojects Ltd IPO..... Should you Invest? So in this article we will be talking about Capacit’e infraprojects Ltd.
For update on ICICI Lombard General Insurance Company Ltd, please click here. Capacit’e Infraprojects Limited IPO opens on 13th Sep 2017 and closes on 15th Sep 2017. The book built Issue is for a price band of Rs 245 to 250 and a total issue size of Rs 400 Crs. 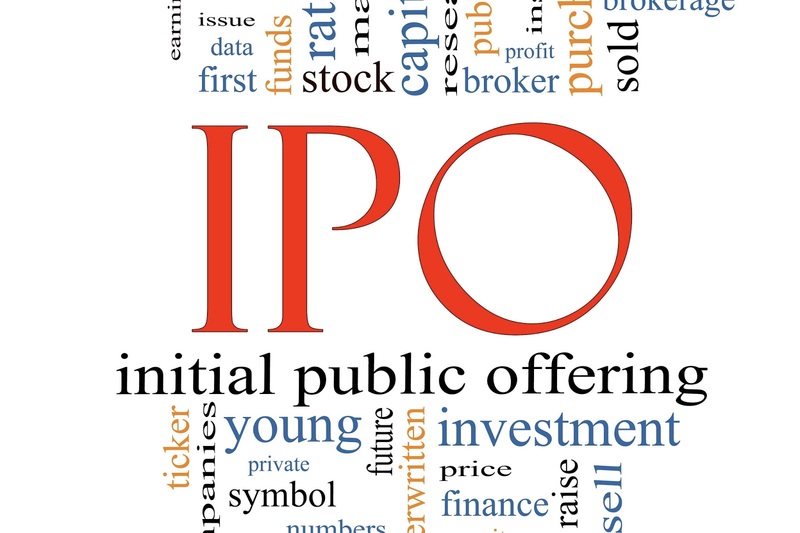 The face value of the shares shall be Rs 10 and no of shares per lot would be 60. So the Golden Question …. Should you invest in Capacit’e Infraprojects Ltd???? Let’s do the run down one by one then… shall we…..
Capacit’e Infraprojects Ltd is an infra company that constructs buildings including residential, commercial and institutional buildings. They also provide interior works. Many of the buildings that they have built are high rise buildings. The company predominantly operates in Mumbai, Delhi and Bengaluru. The construction business is something which is always in demand as long as the economy is doing well. As of now due to demonetisation and many other factors the housing and commercial space market has seen some bit of a slowdown. It’s really good that all the funds are coming into the company. Companies like this would need more working capital as their business is similar to a turnkey project and its time span would be easily around 3 to 5 years for each project. Now the most important thing. Looking under the hood for the power inside the machine. 1. The company’s total net worth as on 31.12.2016 was Rs 272.04 Crores which comprises of Capital of Rs 43.61 Crores and reserves of Rs 228.43 Crores. Looking at the reserves position for the past 5 years the company has had a good run of profits. The reserves have increased from Rs 3.18 Crores on 31.03.2013 to Rs 228.43 Crores. Surely very profitable. 2. The company’s noncurrent liabilities stand at Rs 223.92 Crs as on 31.12.2016 and short term liabilities stand at Rs 437.80 Crs. Since the company is into construction of projects that has long gestation period, we need to look at short term and long term liabilities together. 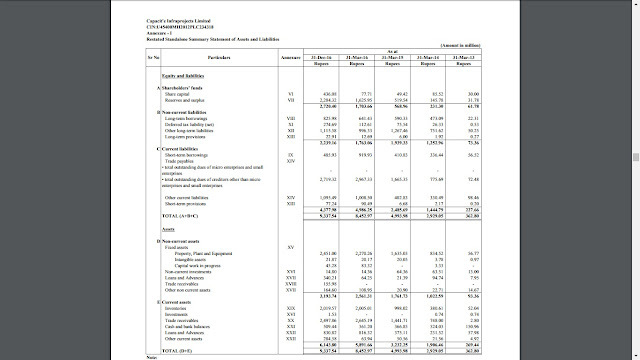 Looking into the liabilities I would say that long term liabilities are very much at par with equity. But current ratio is favorable towards current assets, which means that the company is doing well. 3. 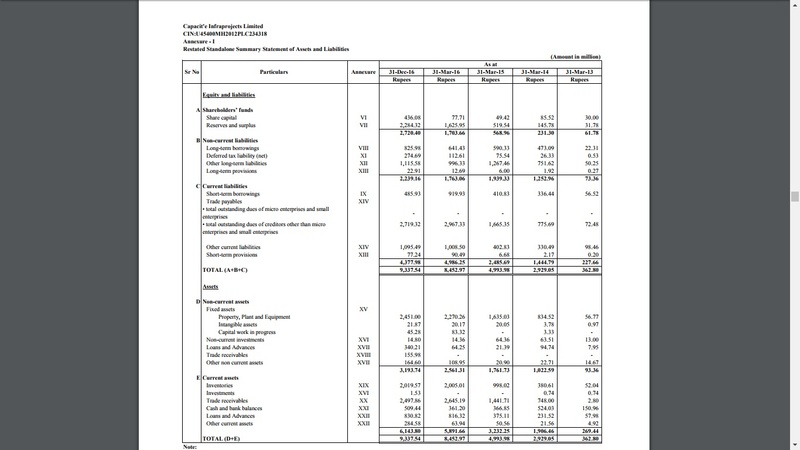 The company has a good amount of noncurrent assets with around Rs 245.10 Crs in tangible fixed assets as on 31.12.2016 and total noncurrent assets stood at Rs 319.37 Crs which is quite good. 4. Let’s get into the profits elements. Higher the power, higher the profits. The company has had a total Revenue of Rs 816.83 Crores for the year 2015-16 which has resulted into a reported net profit after tax of Rs 47.68 Crores which is 5.84 % Net Profit ratio. Now looking into other companies I would say that DLF is performing better than this. However many other companies in this industry are not showing consistency in profits. 5. The company needs money for working capital as of now. So this means that the company can have more projects under it. However it will depend on the availability of new projects. Even if new projects are not available, the company can use the excess money to pay of its loans thereby reducing its finance cost. 6. Return on Equity for 2015-16 comes to 27.99% and Return on Capital Employed comes to Rs 13.75% which is much better than DLF where the ROE is 5.46% for the same year and RoCE is 3.86%. Coming to the most important part, is it worth buying the company at the price offered? Let’s look into the valuations. The company is offering the shares at a price of Rs 250 at the upper end. 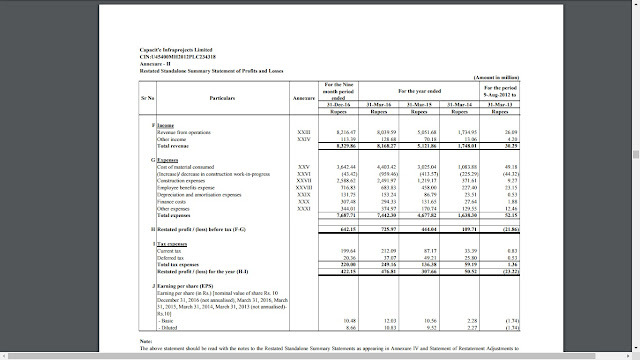 The company’s EPS is Rs 12.03 basic and 10.83 diluted for the year 2015-16. 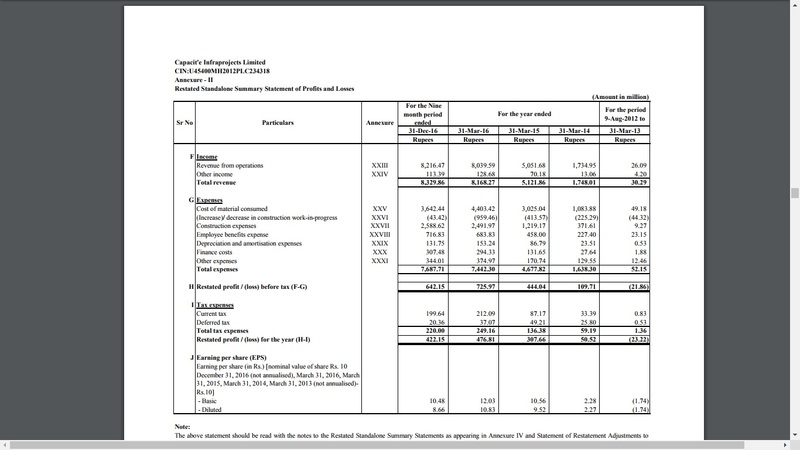 So the P/E ratio for the year 2015-16 the P/E shall be 20.78 times, which is very reasonable. Very much better than DLF, which is trading at 57 times P/E. So looking into these factors I would say that the company could be said to be issued at a discount. 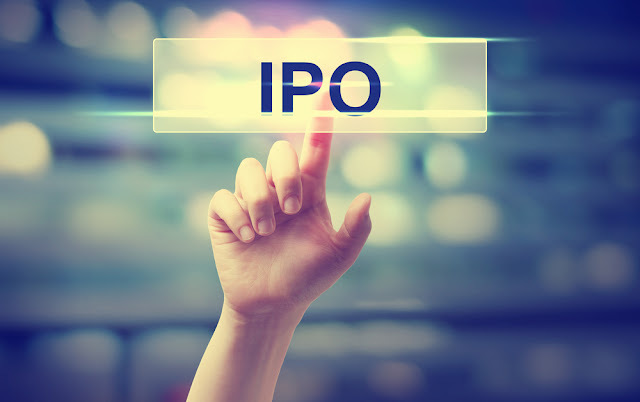 Further the IPO is placed at the right time where the market is flourishing and more money is coming into the market. So the verdict on the issue. Capacit’e Infraprojects Ltd is surely a “subscribe”.